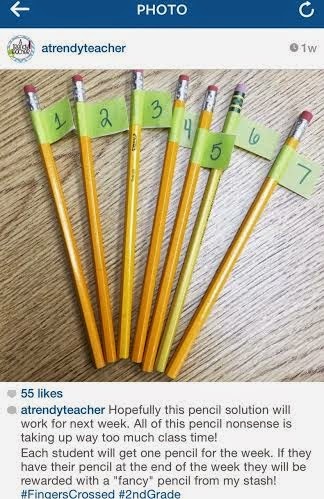 I was trying to think of a clever way to share all of my classroom things throughout the week. And I thought about just blogging when I wanted to share something, but then I thought about how much time that would take...and time, what's that? 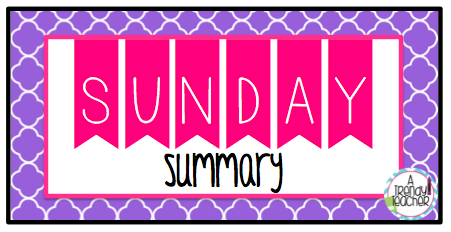 So I thought I'll start a Sunday Summary post. 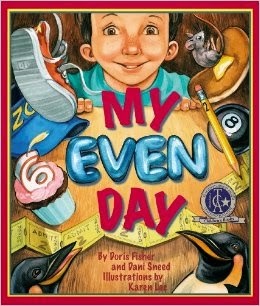 Here I'll reflect on my week and all of the fun classroom things I want to share with you! This week we began our Early Foundations of Multiplication unit. We started with skip counting and even and odd numbers. 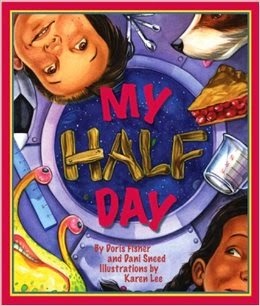 I read these books to my class each day and they were a blast! The best part of each book was guessing what would come next! 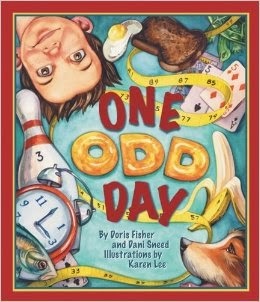 Definitely make sure you read them in order: One Odd Day then My Even Day and read My Half Day last. You can purchase these books on Amazon by clicking the links above. If you follow me on Instagram then maybe you saw my post about the pencils. I was SO. SICK. of hearing about pencils... "My pencils gone!" "Can I sharpen this pencil?" "Someone chewed the eraser off this pencil!" so we tried something new this week. On Monday every student got his/her very own pencil with their number on it. The challenge was simple, keep your pencil all week and you'll be rewarded on Friday. It was just like magic. Not once all week did I hear about ANY pencils. I repeat, NO ONE COMPLAINED ABOUT A SINGLE PENCIL. On Friday I pulled out my jar of special pencils and every single student was able to get one because their pencils were in great shape. One student even said, "I only had to sharpen this once a day!!" Who knew!? Haha! On Friday one of my enthusiastic pencil pals suggested that they try to keep that same pencil for another whole week. I put a special mark on their flag and for any student who has their pencil next Friday too, they'll get another fancy pencil and an additional reward (iPad time, computer time, free choice, etc.). If you haven't tried the pencil challenge, I highly suggest you get it started ASAP. I'm never going back! Another new thing I tried this week was "Behavior Sticks". My hope was this will help my big time blurters monitor their shout-outs. 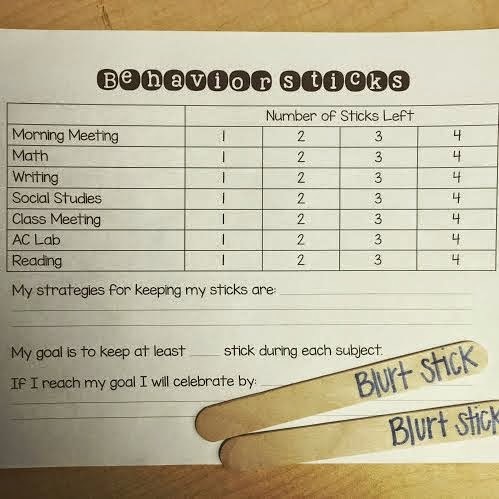 Each student starts with 4 Blurt Sticks. At the start of each day the students get a new chart to monitor their progress. They write down their strategies, their goal and how they will choose to celebrate reaching their goal. At the end of each of every subject the students fill out their chart, check in with me and then I reset their sticks by giving any that I have back. For this free editable download - click here. (I think it looks funky when you open it, but once downloaded it straightens out). I hope that you have a fantastic week. I can't wait to bring you another Sunday Summary next week.